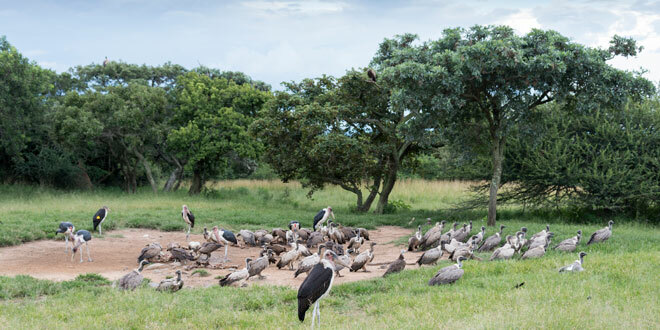 The farming town of Hoedspruit may be small, but it is an important little hub for those wanting to explore the province of Limpopo and the nearby Kruger National Park. 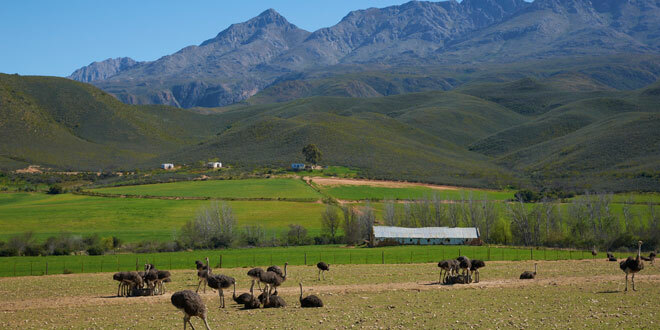 In fact, it is less than an hour’s drive from this world-acclaimed reserve, where a massive variety of South Africa’s most beautiful fauna and flora can be seen within their natural habitat. 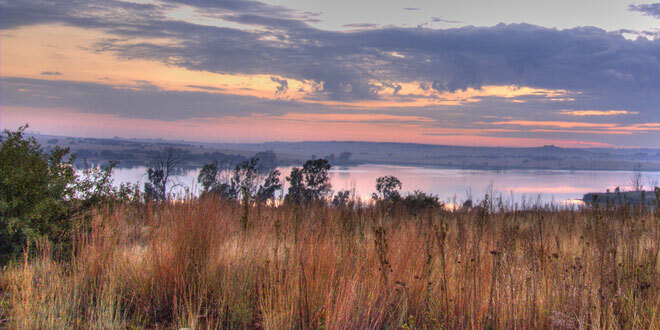 The charming little town of Hazyview is idyllically positioned in some of Mpumalanga’s prettiest countryside and is characterised by banana plantations and dramatic mountain ranges that stretch towards the horizon. 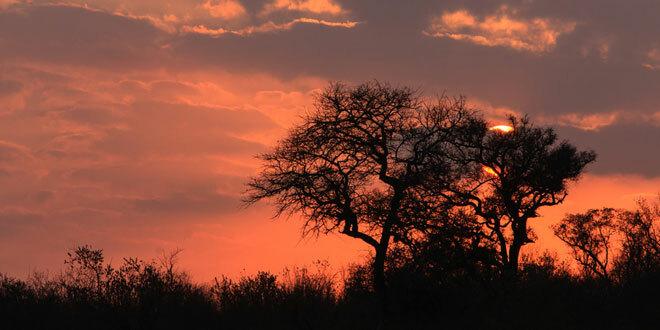 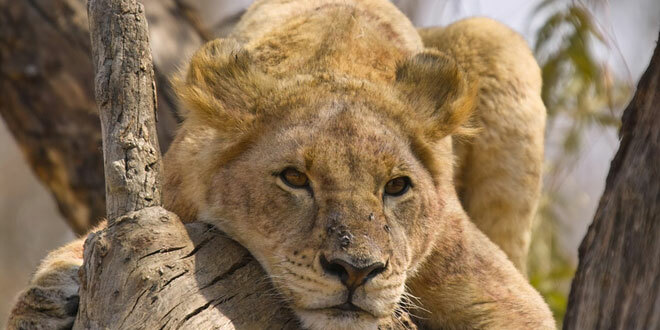 To add to its allure, Hazyview is only five kilometres from the Phabeni Gate of the Kruger National Park, which is undoubtedly one of Africa’s top safari destinations. 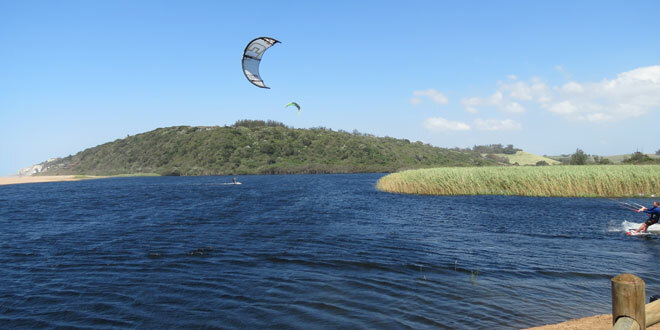 The Gauteng Province may be the smallest in South Africa but it is certainly home to some of the busiest and most exciting destinations. 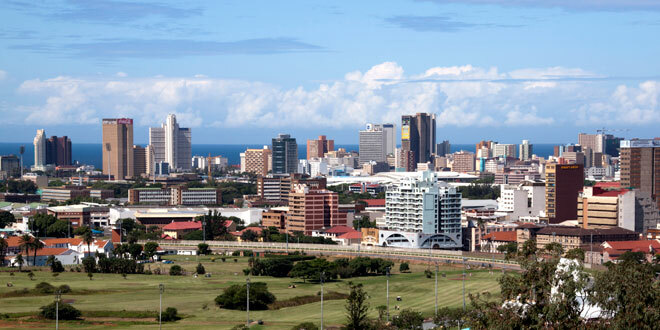 Centurion is part of the Tshwane Metropolitan Municipality, and has fewer than 300 000 inhabitants. 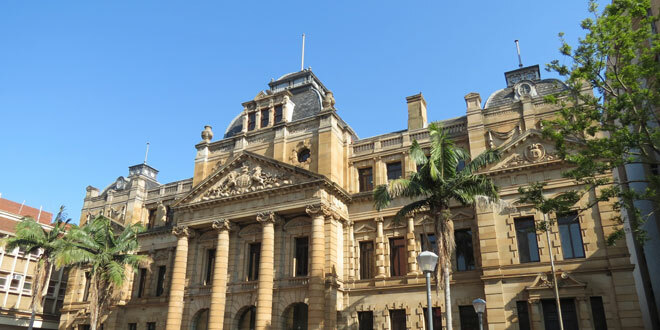 It is situated between the two hubs of Pretoria and Johannesburg and has somewhat of a cosmopolitan look and feel to it. 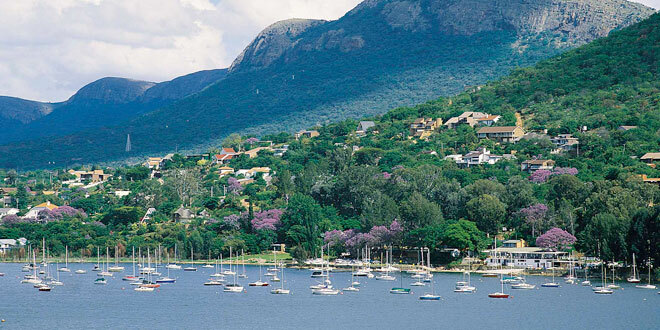 The Hartbeespoort Dam is a majestic retreat from the hubbub of the nearby urban metropolises of Johannesburg and Pretoria. 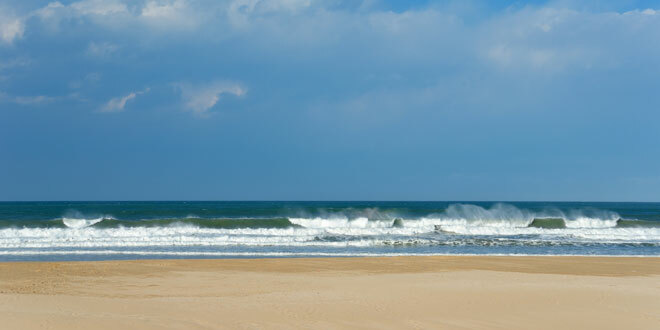 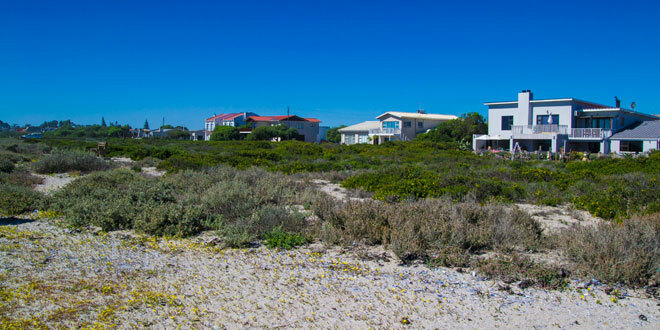 Thanks to its close proximity to these hubs, though, it is a great weekend getaway for locals and a popular holiday spot for international tourists. 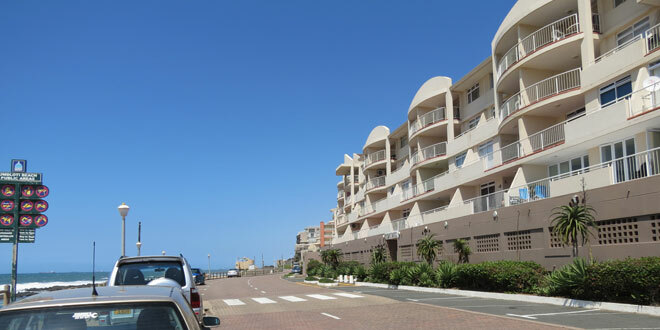 The idyllic resort town of Umdloti is part of the scenically magnificent Umhlanga Coast, just 26 kilometres away from the city centre of Durban and its King Shaka International Airport. 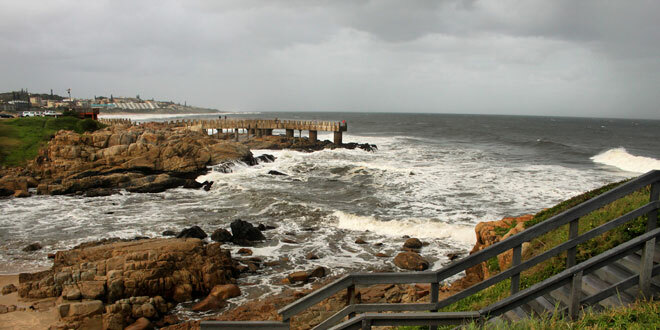 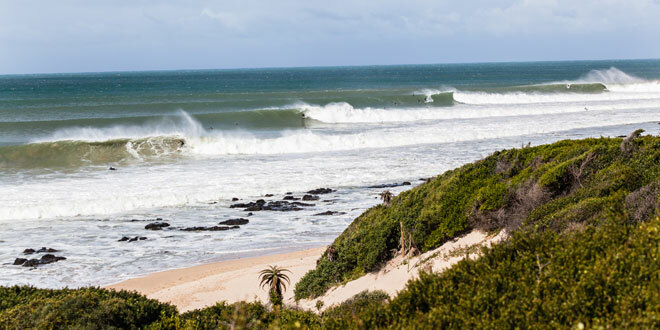 Although it is a village, Umdloti can get very busy over the summer holidays, as travellers from all over South Africa and the world descend on its scenic beaches for the South African getaway of a lifetime.